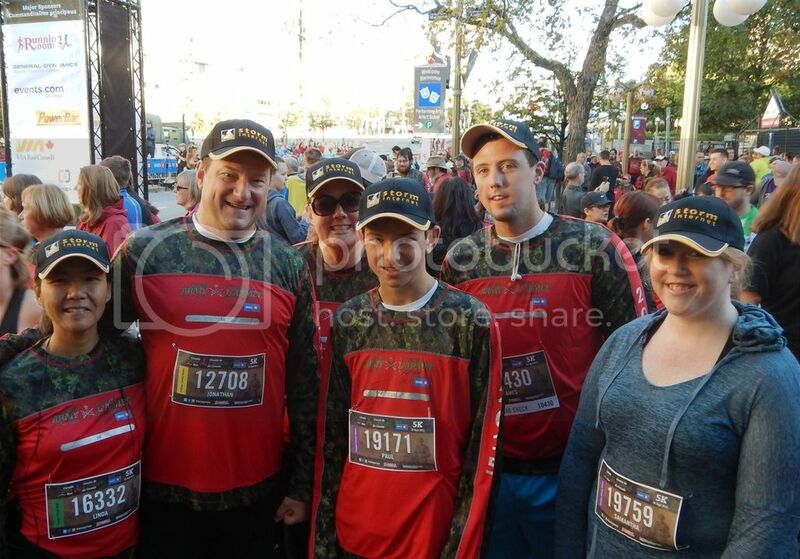 On the morning of Sunday, September 20, 2015, the 2015 Canada Army Run took place. It’s a 5km run that supports Soldier On and the Military Families Fund. These charitable organizations provide support to ill and injured soldiers on their road to recovery, and to military families who are faced with unforeseen and often immediate needs due to conditions of service. Over 14,500 runners were in the 5km race. A few of the Storm employees ran the 5K race in supporting this great event!